Iranian authorities have deliberately deprived prisoner of conscience Majid Asadi of the special medical care he requires. Majid Asadi, having been sentenced to six years in prison in 2017 for his peaceful human rights activities, suffers from multiple diseases including ulcers, duodenal ulcer, liver cyst, waist disk, and spinal rheumatism. However, authorities at Raja’i Shahr prison, in Karaj, a city north-west of Tehran, have repeatedly impeded his access to medical care. This week Majid Asadi had a pre-arranged doctor’s appointment outside Raja’i Shahr prison, in Karaj, a city north-west of Tehran. Since January 20, Gholamreza Ziayee, head of the prison has refused to authorize his transfer to the hospital. In an episode that highlights Iranian authorities’ denial of crucial medical care to prisoners of conscience and political prisoners, Arash Sadeghi, 31, was diagnosed with a cancerous bone tumour in October 2018, after months of untreated pain in his elbow and shoulders. In a report published in 2016, Amnesty International revealed that the Office of the Prosecutor often refuses to authorize hospital transfers for sick prisoners even though the care they need is not available in prison, and denies requests for medical leave for critically ill prisoners against doctors’ advice. “The Iranian authorities and in particular the prosecution authorities have displayed a chilling ruthlessness in their attitude towards sick prisoners. They are toying with individuals’ lives with devastating, lasting consequences to their health,” Amnesty report said. Majid Asadi, 35, has been behind bars in Raja’i Shahr Prison, since his arrest by Intelligence Ministry agents on February 18, 2017. 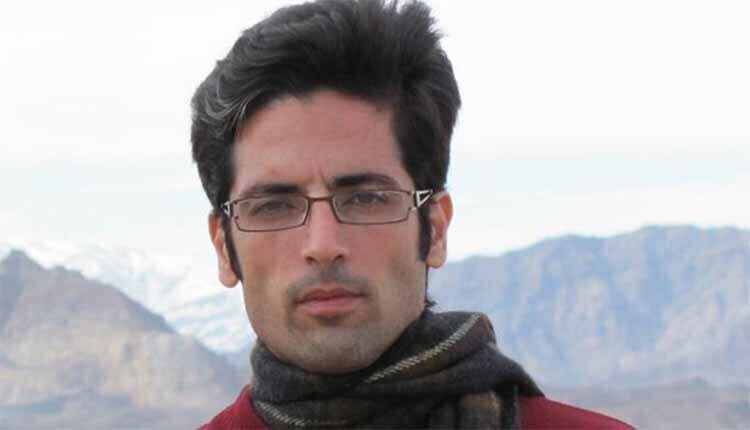 A translator at a private company, Asadi was previously sentenced to four years in prison in March 2010 for “assembly and collusion against national security” by Branch 15 of the Revolutionary Court. He completed the sentence on June 8, 2015.